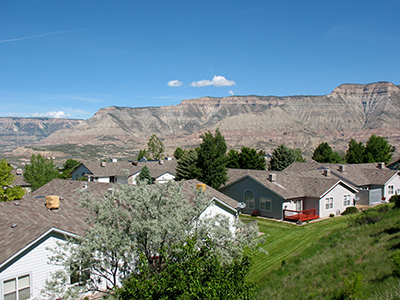 Mesa Ridge Townhome Association is an eighty-five property townhome Village in Battlement Mesa, Colorado. 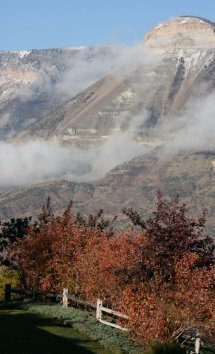 This "care free" covenant protected Community consists of thirty-seven acres with large common areas that are a blend of turf grass, landscape rocks and natural growth. 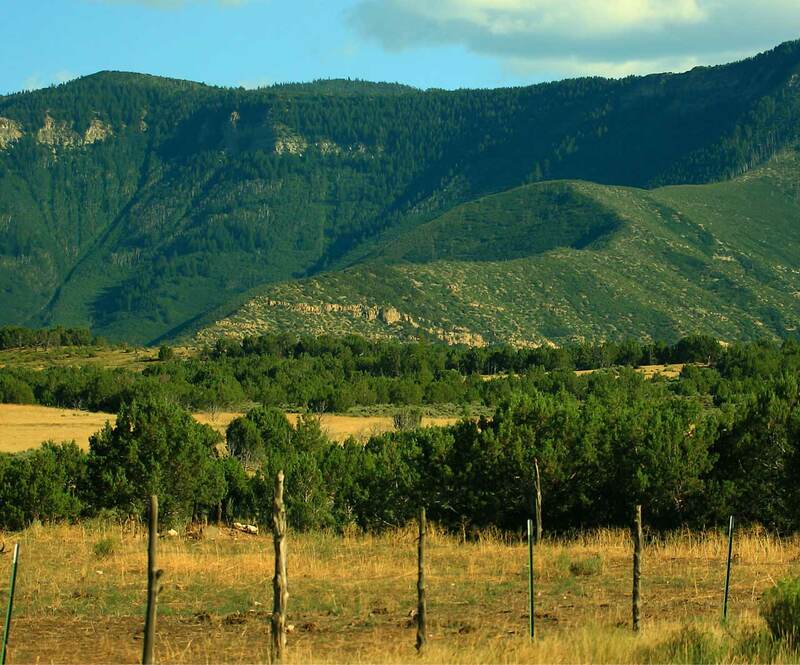 Since it is at the highest elevation of all the Battlement Mesa Villages, Mesa Ridge residents enjoy spectacular views of the surrounding vallen, the Roan Plateau and the majestic battlement for wich Battlement Mesa was named. 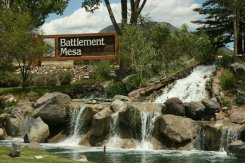 Mesa Ridge Townhome Association is a sub-association of the Battlement Mesa Service Association. 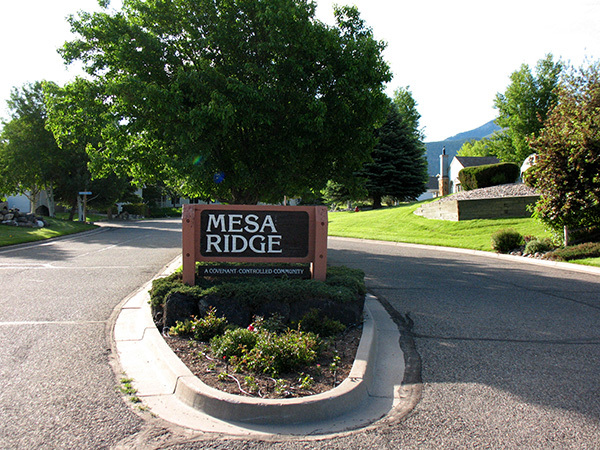 Mesa Ridge property owners belong to the BMSA and the Mesa Ridge Townhome Association. 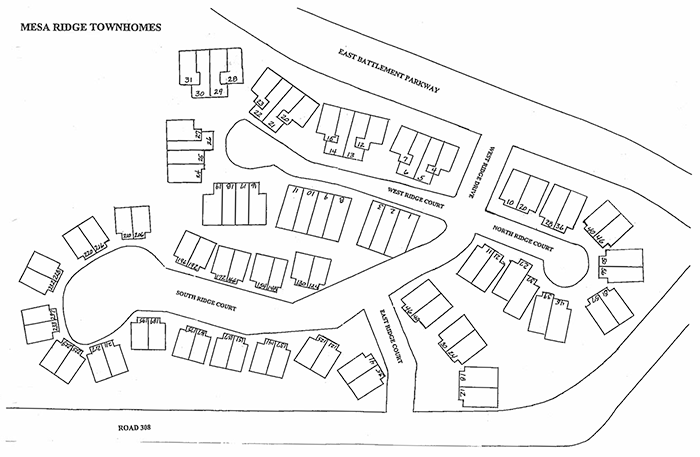 As a sub-association, Mesa Ridge Townhome Association has its own five-member board of directors, bylaws, covenants, budget, reserve funds and financial statements.